The days are getting longer and you cannot help but smell the freshness of spring in the air. I long to hear the familiar song of the Robins and see spring flowers poking through the somewhat frigid earth. Where I live we cannot really put bedding out plants until late May or early June because we still have the potential to get frost. I’ve lost several beautiful plants from frostbite. Obviously, there are no bedding out plants yet, but the stores starting to put out seed packets. I’ve tried to grow plants from seeds once, but it didn’t really turn out well. I’ve recently learned that some plants are easier to grow than others. According to a few plant experts, here are some plants that are the easiest to grow. Marigolds are hardy plants that never complains. They grow even in poor soil and thrive in full sun. My grandparents always had these pretty orange and yellow little flowers growing in their veggie garden because they repel bugs and critters. It owes its repellent reputation to oils known as terpenes, which are found in small sacs on leaves. Brush against a marigold, and the odor can be pungent and strong. You can sow marigolds directly into the garden. If you start seeds indoors, sow seed 1/8 inch deep. They usually sprout in less than a week. Nasturtium flowers are so versatile. They add lots of beauty to your yard and or rustic landscape and they’re useful in your garden. 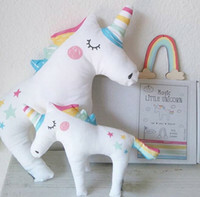 They range from pastels, such as pale yellow, to vibrant oranges and reds, and are available in single or double flower. They’re low maintenance and thrive in a poor, dry soil without a lot of water or a lot of work. Sow to a depth of twice the length of the seed (about 1.5cm or 1/2 an inch) as they need darkness to germinate. If you don’t pick all the flowers, they will self-seed profusely and provide you with loads of free plants. Bachelor Buttons also called Cornflowers, comes in its classic true blue color, and in a variety of other soft colors like pastel pink and white. These lovely blooms reach from 1 to 3 feet tall reflective on the variety. They’re easy to grow from seed and make a colorful addition to meadows and cottage gardens alike. Butterflies and other pollinators love them. Plant the seed about 1/8 inch deep; they typically sprout in one to three weeks. You can start it early indoors or sow it directly outdoors in the garden. 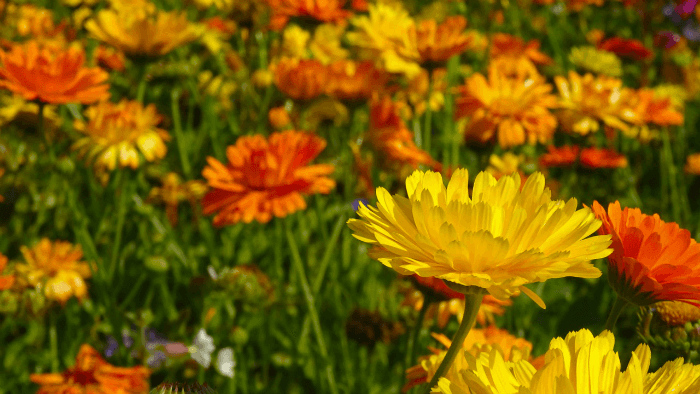 Calendulas are cheerful annuals with edible flower petals in yellow or orange. 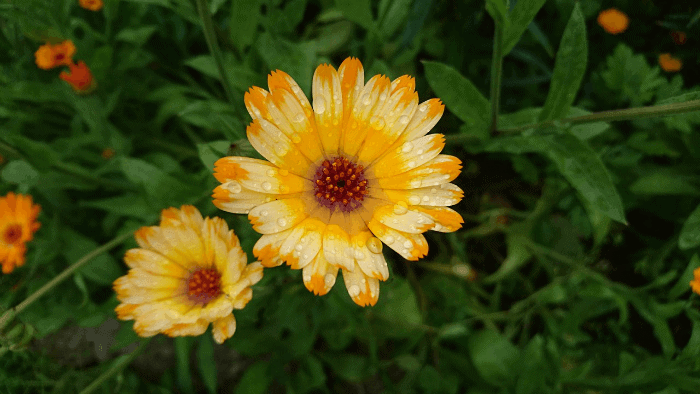 Historically the Calendula plants were used for medicinal and culinary purposes. The yellow petals were used to color butter and cheeses. 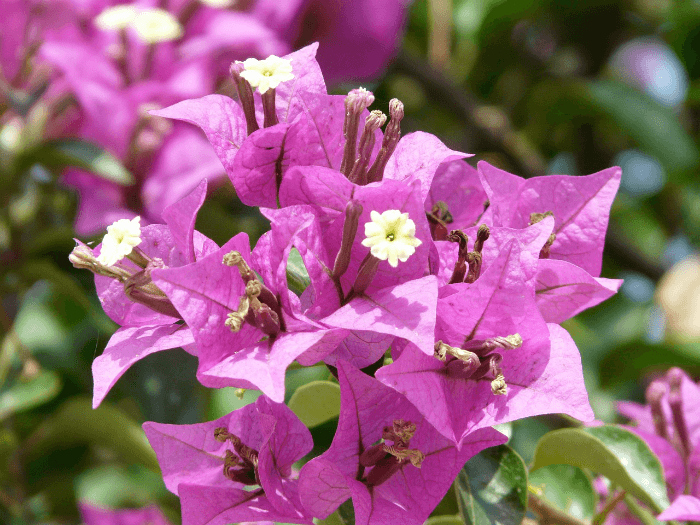 This versatile plant is said to stimulate the immune system and is currently used as an ingredient in many cosmetics. Plant seeds a few weeks before the last frost date in spring. It likes cooler temperatures, and will often self-sow each year. If the deadheads are removed regularly, this plant can bloom from spring through fall and beyond. Regular pinching keeps the 1- to 3-foot plant bushy and prevents tall, spindly stalks. Cosmos are annuals, grown for their showy flowers. The flower heads may be bowl– or open cup-shaped and are atop of long stems. These heat-loving flowers grow best in average soil. If the soil is too rich, the plants won’t perform as well. Wait until after the last frost date to sow seeds for these carefree summer flowers. Look for the best flowering toward late-summer, as the days are growing shorter. 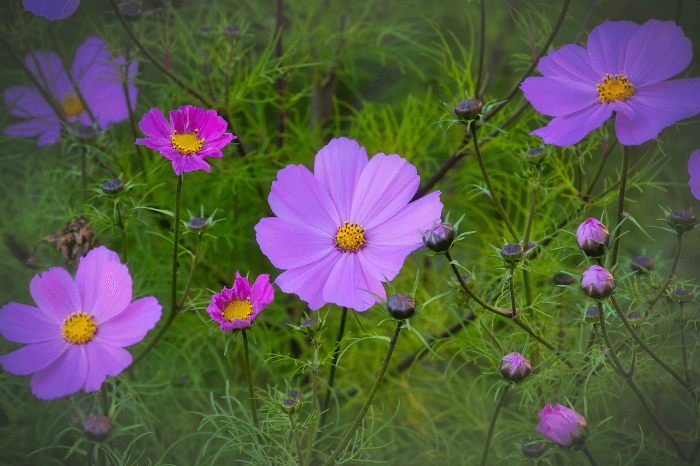 Cosmos are easy to grow and make charming borders or container plants. They’re delightful decorations in flower arrangements and also attract birds, bees, and butterflies to your garden. Sow cosmos after your last spring frost. Loosen the soil to a depth of 8 to 10 inches using a shovel or tiller. Then rake the soil smooth, removing any large clumps and rocks. Use a hoe to create a very shallow furrow, then sow cosmos seeds about 6 inches apart. Cover seed with about 1/4 inch of soil and press gently. I grew up with gorgeous Morning Glories climbing our home. They’re fast-growing vines that produce large attractive funnel-shaped blossoms of various shades like white, red, blue, purple and yellow that are immensely fragrant with heart-shaped leaves. They bloom from May to September, opening in the morning and closing in the afternoon. They prefer full sun but will tolerate very light shade. Indoors, the seeds should be started about 4-6 weeks before the last frost in your area. Soak the seeds overnight and sow them a ½ inch deep and give them approximately 8 to 12 inches of spacing. If you have trouble growing anything, then you’ll love to learn about the Four O’Clocks. They are a no-fail garden plant that adds so much beauty and color to your yard. They’re an annual bushy plant that comes back year after year. They grow to a manageable 2 to 3 feet in height and flaunt flowers in a fascinating variety of colors, including marbled bi-colors. They are sweetly scented, and a favorite of hummingbirds. If planting outdoors, wait until the last frost has passed and the soil has begun to warm. If you’d like to start the morning glories indoors, plan on starting 4–6 weeks before the last frost. Loosen the soil to a depth of 6 to 8 inches and mix in some compost to improve the soil structure and drainage. Rake the soil smooth, removing any large clumps and rocks. Sow Four o’clock seeds directly in the garden in spring or early summer, about 4-6 inches apart; cover seeds lightly with soil and press gently. I’m looking forward to getting my flower garden ready this spring and I’ll be planting these easy to grow flowers. I can’t wait to see the beautiful blossoms. I grow marigolds every year. They are so easy to grow & if you plant a few around tomatoes they’ll keep the bugs away. Thank you so much for sharing your ideas about growing flowers.I will try to incorporate some of these.Of all the blogs I have seen,I love yours the most.You seem to always offer the contests that interest me and the books and topics that are great!Thank you .You are a special person. seen this article in my email and was quick to open it. I love flowers, plants and gardening and being outside in the warmer months. I can’t wait until spring. I love all these flowers listed above, especially marigolds. Marigolds are so easy to grow and will reseed at least where I live. Time to get some seeds started. I do not grow flowers. But I buy them sometimes. I don’t have a green thumb, but I will try some of these ‘easy to grow’ plants/flowers ? The only flower in the article that I’ve grown is Morning Glories. I would love to try Cornflowers since their colour is gorgeous! Thanks for the great post as it’s time to start think about Spring planting,i do love Cornflowers. Interesting article. I’ve never seen 4 o’clocks before. They’re really pretty. 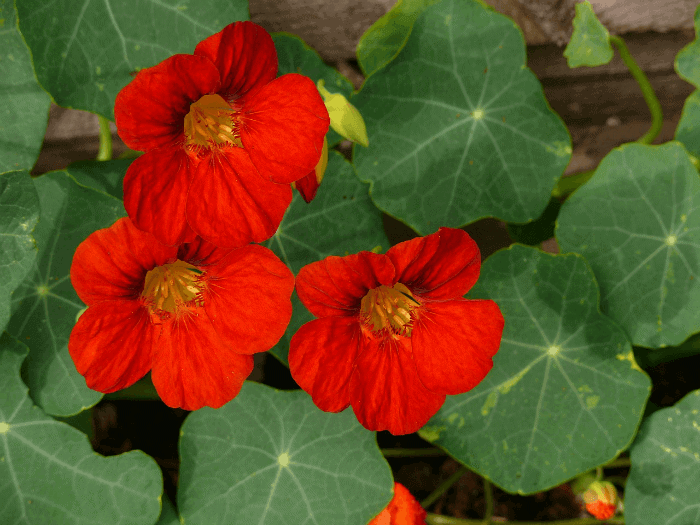 Nasturtium flowers are edible and can be added to a tossed salad for interest and color. Thanks for the inspiration this March 1! I appreciate the reminder regarding the marigolds–so useful to plant in a vegetable garden to reduce pests! I have over the years grown most of these plants but it reminded me to try them again. I love morning glories, but didn’t know they were easy to grow! Thanks! Such beautiful flowers, especially the one with the bee in it. Sure lights a light under my green thumb! I have just started gardening within the last two years and nasturtiums are on my list as I understand they are quite edible (and I want to try to make poor man’s capers). Thank you for this interesting and informative posts. Morning Glories are one of my favorite flowers. This makes me miss my garden. Can’t wait to have a yard again. My wife has a green thumb. These easy to grow flowers sound great. We also grow Sunflowers. They are easy to grow. I l9ve plants and flowers, but I have a black thumb. lol. I’ve tasted Nasturtiums before and they have a peppery taste and are good in salads (a wee bit for flavor). I haven’t tried growing calendula, but would like to. I love flowers and visiting gardens. Squirrels go in my garden, so it needs tending to frequently. I know so little about gardening. Thanks for these insights! These are all such pretty flowers. Never heard of Four O’Clocks. Spring is my favorite time of year. We have so many flowers down here in Georgia and I look forward to many more! Saving for when I plant my own garden. I’ve grown all of these at one time or another, except for Morning Glories. 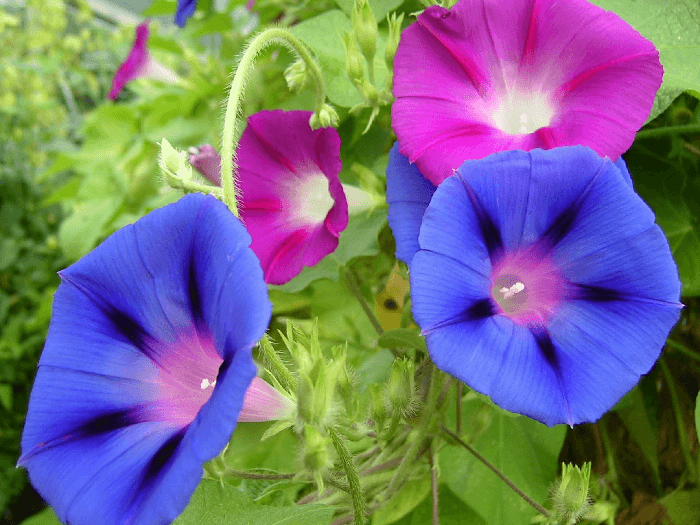 My mom had some beautiful Morning Glories – I’ll have to try them soon. I agree with your grandparents, just love to plant them in my soon to be raised bed garden. thanks for the tip about the 4’oclock plant Will look them up. Thank you for sharing. I love Morning Glories and just planted some this year, hoping they grow and cover my fence in the backyard.